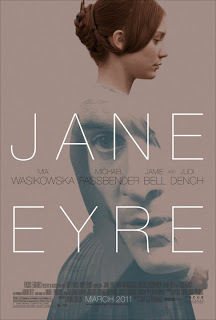 If you've been reading this blog lately, you'll know about my love for Jane Eyre . Jane is one tough chick who goes through a lot, but refuses to compromise when it comes to her beliefs and values, even if it costs her true love, and that's something that I can admire. I'm excited to see the latest movie adaptation, which is showing in select cities right now, and to celebrate, I'm hosting a contest! And click here to download the Reading Group guide! All you have to do to enter is comment below and tell me your favorite scene or favorite thing about Jane Eyre! I think my favorite scene of the book is when Rochester and Jane kiss for the first time. It's one of those scenes I remember reading so, so vividly. I was reading the book standing between the shelves of a small library and I remember how my breath caught and my heart started to pound because I was so excited. I think it was the first time something I read touched me in such a way that I had an honest to God physical reaction to it. My favourite part is when Jane gives a piece of her mind to her "benefactress" aunt toward the beginning of the book. I remember laughing and feeling happy for Jane. I love the first kiss. I adore this story and it is one of few books that I tend to re-read every few years. I like the scene where they first meet! My favourite scene in the book is when they get back together and she finds out that she heard him crying out for her. So romantic. I haven't read it yet. Not sure why. I've heard good things about it. I can't wait for the movie to come out. I need to get reading! 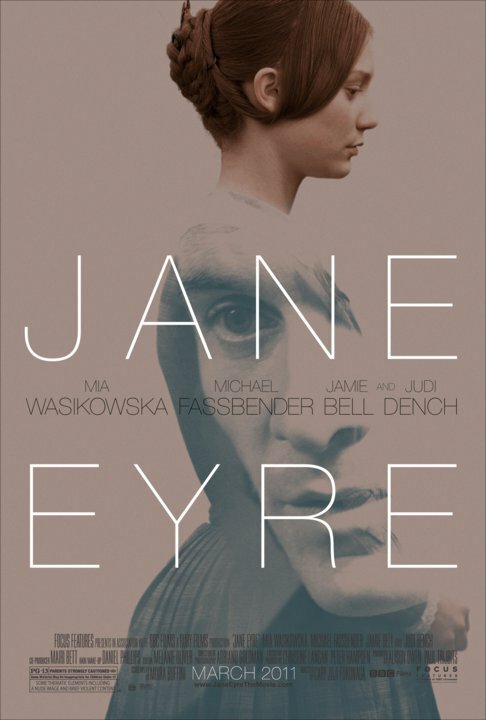 It shames me to say I haven't read or watched Jane Eyre. That doesn't disqualify me does it?! "You are my sympathy - my better self - my good angel; I am bound to you by a strong attachment. I think you good, gifted, lovely; a fervant, a solemn passion is conceived in my heart; it leans to you, draws you to my center and spring of life, wraps my existence about you - and, kindling in pure, powerful flame, fuses you and me in one." The proposal scene where she thinks he's leading her on and gives him a piece of her mind. Oh, i love it. There is so much that is good about this story, but I am a romantic so I like the part when Jane returns to Rochester after she left him following the wedding that wasn't. My favorite scene is by the willow tree and Jane thinks that Mr. Rochester is about the marry Blanche. Classic. I will never forget that part! My favorite thing about Jane Eyre is how the entire story encompasses a struggle that is very real for women. Including myself. I haven't read it yet but I know it is a classic and would love to! Thanks for the giveaway! Definitely the first...I still remember reading it when I was a teenager for school and I just fell in love with it! I've always loved the way Jane's an Mr. Rochester's love was able to transcend their situations and endure. My favorite part is the proposal scene because it's like FINALLY for Jane and Rochester.